There are things that men have no idea about. How to get ombre nails? What to apply flaxseed for? What is the difference between a lipstick and a lip gloss (let alone the difference between a dress and a skirt)? 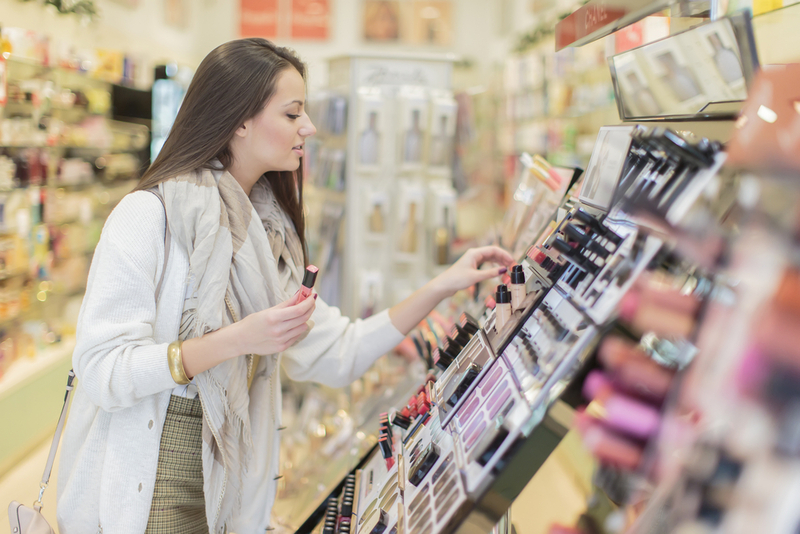 Why do women need so many beauty products? What are women’s most common questions? Check what information women are looking for on the Internet. Why does acne occur in women who have turned 25? If you think that only teenagers struggle with acne, you are wrong. More and more adults are bothered by this problem. The most common causes are: hormone imbalance, improper diet and lack of proper care. If you really want to have beautiful and healthy skin, remember to remove your make-up every evening. Do you know that the leftovers of eyeshadow or mascara may cause irritation and acne? Moreover, they smudge your bed sheets. Therefore, remember to remove all coloured cosmetics that you have applied in the morning. What is the remedy for smooth heels? The easiest way is to use coarse-grained scrubs, moisturising masks and greasy creams. Cracked heel skin may be caused by infection or disease. You should do some tests and add vitamins and minerals to your diet. Drink more or less one litre of still water every day. Soaking feet in water with sea salt, in flaxseed mixture or apple cider vinegar is quite a good idea as well. How to avoid ingrown hairs after the depilation? Do an exfoliating scrub before hair removal. This allows for exfoliating dead skin cells which would make the removal of unnecessary hairs harder. The skin will get smooth, soft and velvety. Getting rid of unwanted hair will be easy now. You may as well use special cosmetics which are designed to prevent ingrown hairs. Remember that such hairs cannot be removed with forceps. Although it is very easy and effective, it may also cause irritation or infection. How to take care of dry and damaged hair? If you want shiny, bouncy and healthy hair, cut down on styling tools like flat iron, dryer and curler. Heat causes dryness and damage. Regular use of masks, conditioners and rubbing oils or herbal mixtures in the scalp is also a very good solution. The ingredients of such products moisturise, smooth and nourish the strands. They make hair shiny, easier to style whereas brushing becomes simple and pleasurable.